Stuart is an experienced agency account director, campaign strategist and producer, having worked in digital and advertising roles for the past 15 years across all disciplines. He played a leading role creating and executing integrated campaigns for a broad range of Australian brands including Flight Centre, CBUS, ANZ, COBA, through to global brands like Cisco and Saville’s. 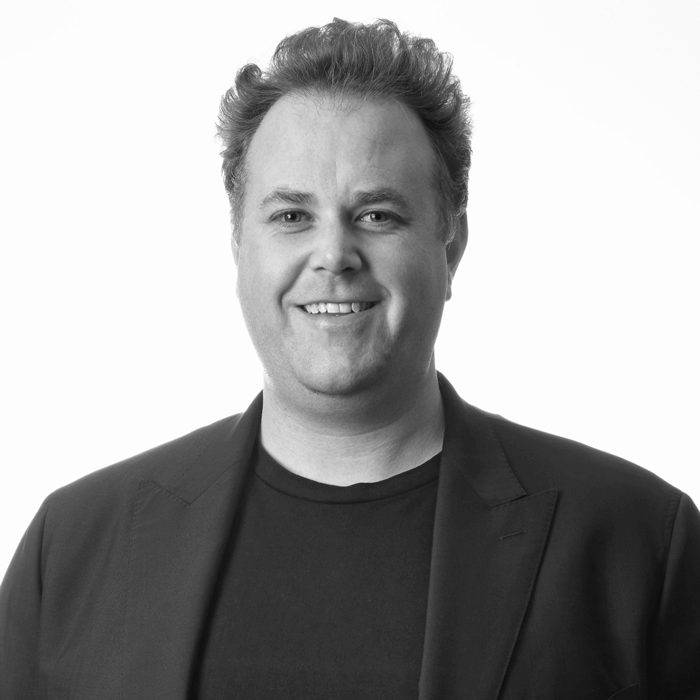 Previously, Stuart was the head of digital, advertising and production services at Essential Media Communications for 5 years, playing a lead role developing and executing over 50 member based organisation, not for profit, environment and government campaigns. Stuart was the agency producer on the 2013 Federal Election campaign, and recently for the 2016 NT and ACT election campaigns. Now as Managing Director of Campaign Edge, Stuart brings his years of strategic, creative and executional excellence to our team.